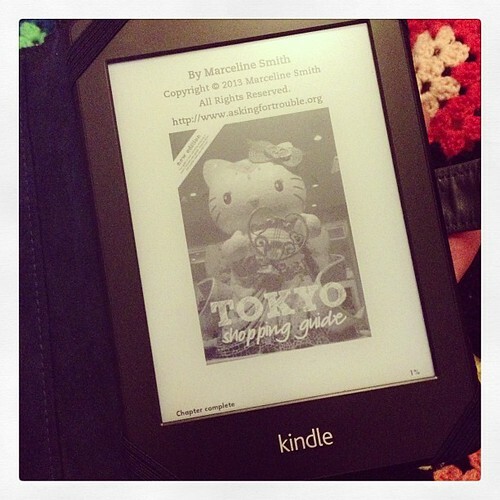 My Tokyo Shopping Guide and Kawaii Japan book are now also available for all types of e-readers via Amazon, Lulu, iBookstore and Kobo Store. It was interesting to learn a whole new format and how the digital publishing process works. I’m happy to offer design, formatting and publishing services – just contact me to discuss.